Ratan Tata is one of the leading Indian industrialists, ex- Chairman of the largest Indian conglomerate, Tata Group of Companies. 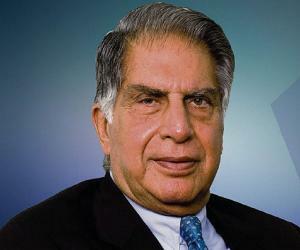 This biography of Ratan Tata provides detailed information about his childhood, life, achievements, works & timeline. 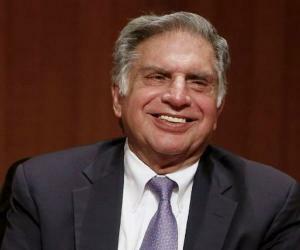 He was born on December 28, 1937 in Surat, India, to Naval Tata and Sonoo. Naval Tata was the adopted son of the Jamsetji Tata’s younger son Ratanji Tata. Jamsetji Tata was the founder of the Tata Group of Companies. 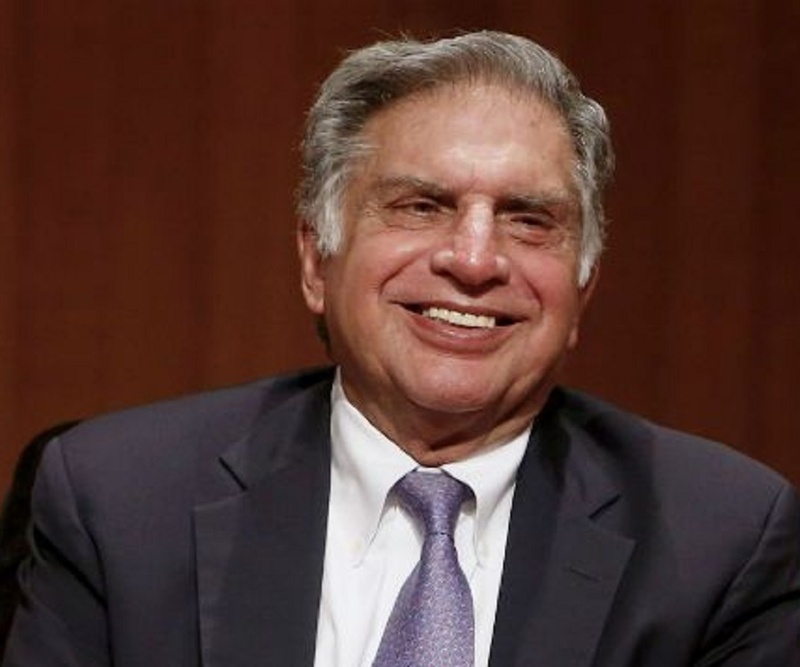 Ratan Tata has a brother, Jimmy, and a step-brother, Noel Tata. When he was ten, his parents, got separated and thereafter, he and his brother were brought up by his grandmother, Navajbai Tata. He received his early education from the Campion School, Mumbai and finished his schooling from the Cathedral and John Connon School, Mumbai. 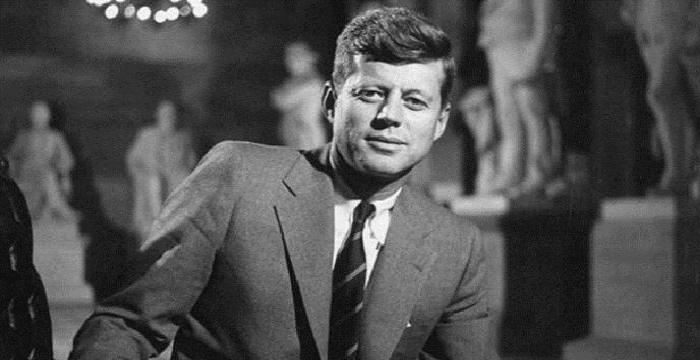 In 1962, he obtained his B.S. in architecture with structural engineering from Cornell University, U.S.A.
Later he got enrolled at the Harvard Business School and completed an Advanced Management Program in 1975. In 1962, he started his career with the Tata Steel division where he shoveled stones and worked with the furnaces along with the blue-collar employees. It was a difficult job and helped him gain a better understanding and respect for his family business. In 1971, he was appointed as the Director-in-Charge of the National Radio & Electronics Company Limited (NELCO) in order to help its struggling finances. He worked towards building a better consumer electronics division but the economic recession and union strikes prevented him from achieving success. In 1977, he was moved to Empress Mills, a struggling textile mill within the Tata Group. He proposed a plan for the mill but the other Tata executives rejected it and the mill was shut down. Later, he was moved to the Tata Industries. In 1991, J.R.D. 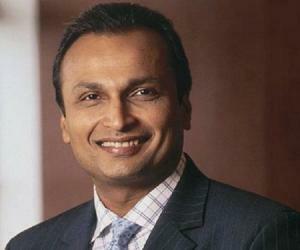 Tata appointed him as the new Chairman of the Tata Group of Companies. 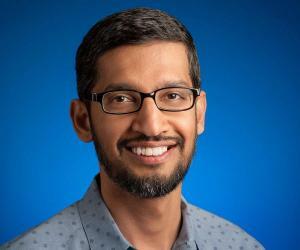 This decision came under scrutiny following objections from other executives of the company and questions were raised regarding his ability to run the corporation. But he succeeded in improving the financial success of the industries and expanded the growth of the organization under his leadership. He transformed the management and vision of the division, and managed to bring in significantly larger dividends. He also became a member of the Prime Minister's Council on Trade and Industry. He served on the advisory board of the RAND's center for Asia Pacific Policy and is also an active participant in India's AIDS initiative program. On his 75th birthday, i.e, on 28 December 2012 he resigned from the post of Chairman of Tata Group and was succeeded by Cyrus Mistry, managing director of Shapoorji Pallonji Group. Even after retirement, he is still an active businessman and invests in upcoming promising business ventures. 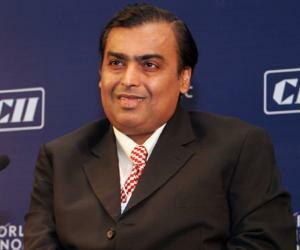 As the Chairman of Tata Group, he was able to achieve international recognition and prestige for his company. The astounding financial success of the company brought the Tata Group to the New York Stock Exchange and under his supervision the corporation became a global brand by acquiring many companies including Tetley, Jaguar Land Rover, and Corus. He was instrumental in the conception and building of Tata Nano and Tata Indica cars. He is also a notable philanthropist and more than 65% of his share is invested in charitable trusts. One of the primary goals of his life has been to raise the quality of life of Indians along with human development. In 2000, he was conferred the Padma Bhushan, the third highest civilian honor awarded by the Government of India. In 2004, he received the ‘Medal of the Oriental Republic of Uruguay’ from the Government of Uruguay. In 2005, he was conferred the ‘International Distinguished Achievement Award’ by the B'nai B'rith International. 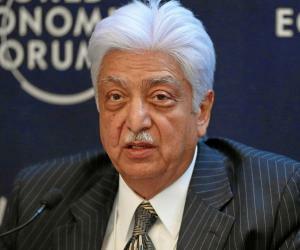 In 2007, he was conferred the Honorary Fellowship of The London School of Economics and Political Science. In 2008, he was awarded the ‘Padma Vibhusan’, the second highest civilian honor awarded by the Government of India. In 2009, he received the ‘Award of 'Grand Officer' of the Order of Merit of the Italian Republic’ from the Government of Italy. 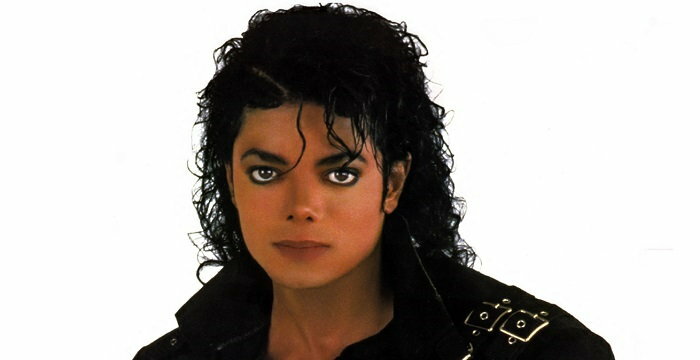 In 2009, he was awarded the title of Honorary Knight Commander of the Order of the British Empire, United Kingdom. In 2010, he won the ‘Oslo Business for Peace Award’ presented by the Business for Peace Foundation. In 2014, he was conferred the ‘Honorary Knight Grand Cross of The Order of the British Empire’. Ratan Tata is a bachelor. He is known for his low profile lifestyle. He resides in a simple house in Mumbai and drives around in a Tata Sedan.